Two years ago we read Bao Ninh’s moving novel on the war in Vietnam The Sorrow of War. Quite a few of those who participated and others who read our posts stated that they would be interested in reading novels by Vietnamese authors. 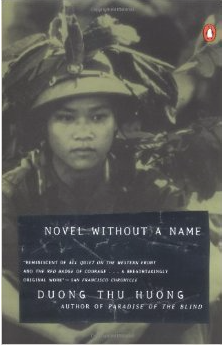 That’s why I chose to include Novel Without a Name – Tiêu thuyêt vô dê, another famous novel on the war in Vietnam. It was written by one of Vietnam’s most prominent authors: Duong Thu Huong. She is well-respected outside of her native country. If you read French you’ll find translations of many of her books. Duong Thu Huong is not only a great writer but a courageous one. Many of her novels have been forbidden in Vietnam and she was imprisoned for her political views. This link will lead you to the website of Swiss publisher Unionsverlag. 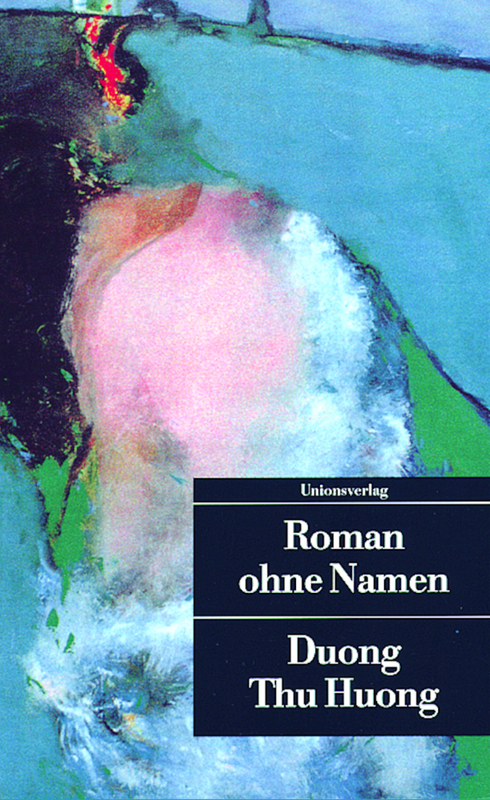 Unionsverlag is a pioner when it comes to world literature. On their website you’ll find newspaper articles and interviews on and with Duong Thu Houng – in English. I heard the wind howl all through the night, out there, over the ravine of the lost souls. It sounded like a constant moan, like sobbing, then again like cheeky whistling, like the neighing of a mare during copulation. The roof of the pile dwelling trembled, the bamboo poles burst and whistled every time like reed pipes. They played the mournful melody of a country burial. Our nightlight flickered as if it was going to die down. I stretched my neck from under the quilt, blew out the light, and hoped that the shadow of the night would cover up all the senses . . . Novel Without a Name – Tiêu thuyêt vô dê by Duong Thu Huong (Vietnam 1995), War in Vietnam, Novel, 304 pages. The discussion starts on Friday, 29 May 2015. « Do You Remember the First Book You Bought? This really looks like something well worth reading. I wish that I was not so enmeshed in already such long books currently, otherwise I would join you. I look forward to reading what you have to say about this one. It would have been great it you could have joined. I suspect it’s a very interesting book. I have the book ready to go. Looking forward to reading it. Yes, so do I. I’m looking foward to the discussion. So wonderful that the next Literature and War readalong has already arrived 🙂 I can’t wait to read Duong Thu Huong’s book. I can’t believe that her books are banned in Vietnam and she has been imprisoned for her political beliefs. That first sentence, especially that last phrase – “the ravine of the lost souls” – plucked a string in my heart. Thanks for that link. I can’t wait to read the articles and interviews with Duong Thu Huong. 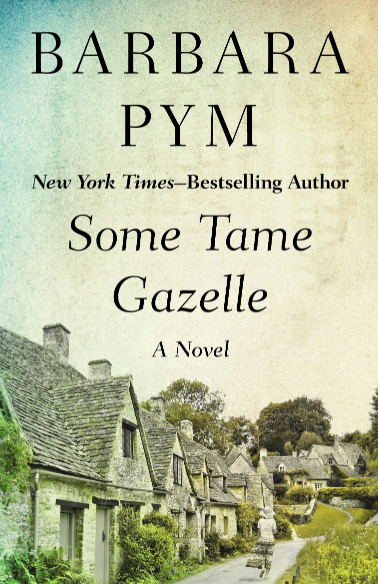 I know it sounds like an oxymoron especially when reading a war novel but still – Happy reading! Happy reading to you as well. I’m glad you will join. The beginning of the novel really moved me. If it’s anything to go by it will be a very special book. I haven’t read all the articles yet but I’ll do so. She’s a courageous woman. I’ve not done well lately with reading along and until my class finishes I think I had best not try (since I seem doomed to failure lately when it comes to books), but it does look very good and I look forward to hearing your thoughts on it. I need to read far more literature from that part of the world…. ! I don’t think you should force yourself. It’s so frustrating to have the half-read piles grow. I’m sure this will be a very good book. For many reasons, I never seem to pick up a book about war- unless it’s about the Civil War. More recent wars – especially the Viet Nam War – are far too depressing. The excerpts you show reveal a very talented writer, however. They really are beautiful. I’m Glad you feel the same about the quotes. I thought the wrinting is beautiful. I know what you mean about more recent wars being too depressing. Thanks, Carole. Especially in Frnace she’s highly acclaimed. I’m a bit worried, as usual, too, but I’m still looking forward to reading it. Since I’m half-Vietnamese and my family fled the country, I feel like I really should read this book. I look forward to the discussion! 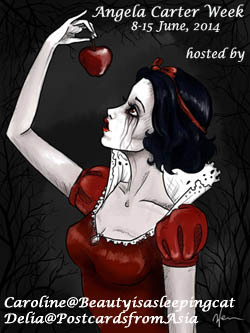 It would be wonderful if you could read along but you can join the discussion anyway. Sometimes general questions come up. I’m so sorry for your family but glad they made it out. It could be that the book would affect you even more.